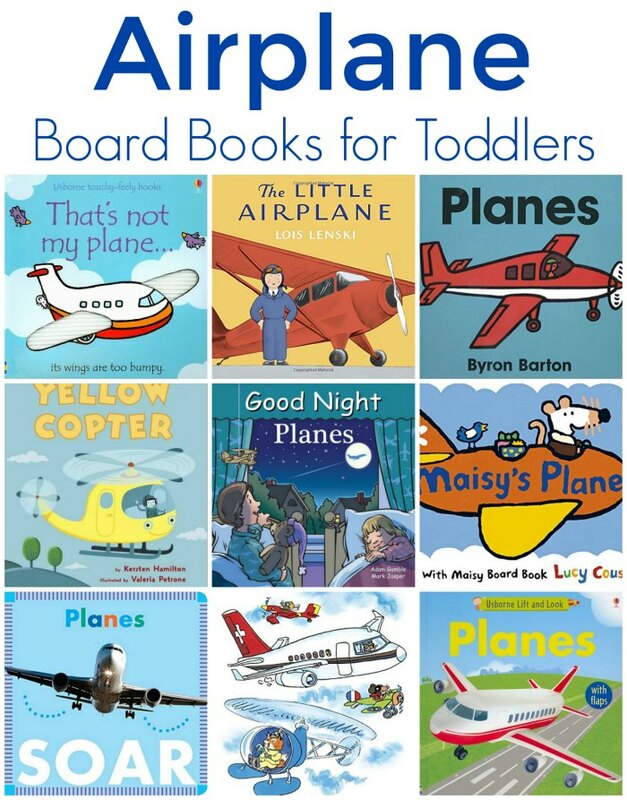 If your child loves all things planes, then they’re going to be addicted to these wonderful airplane board books for toddlers. Oh my goodness when my boys were younger they just couldn’t get enough about airplanes. They loved watching airplanes, flying on airplanes and reading about airplanes. 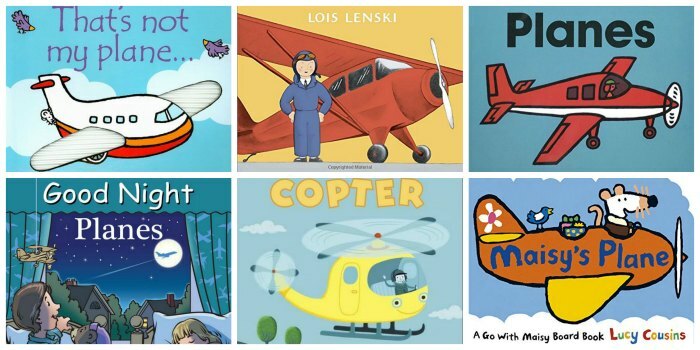 If your toddler is anything like mine, they’re going to love these airplane board books! I’ve also joined in with some fellow bloggers to sharing kid activities about aviation… be sure to check them out! 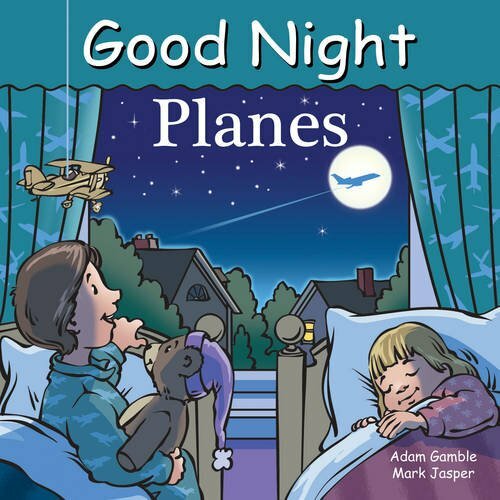 You can find these airplane board books at your local library or purchase through the affiliate links provided for your convenience. Oh my goodness my boys couldn’t get enough reading about airplanes… it just wasn’t possible. 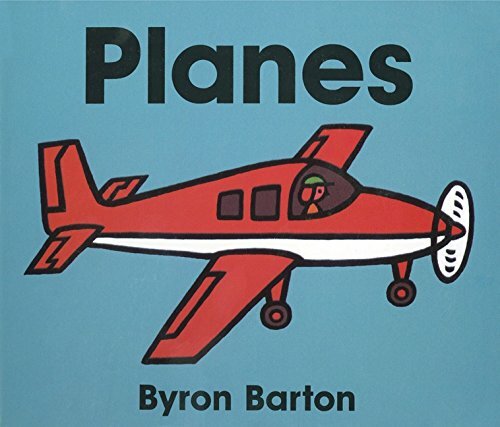 We even wore out our copies of Planes Board Book by Byron Barton and The Little Airplane. 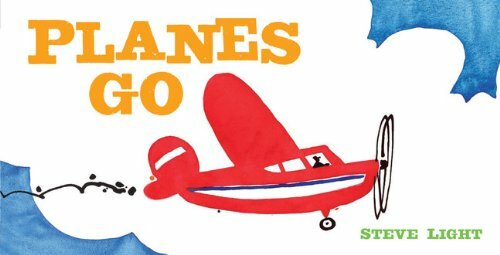 Planes Board Book: Children explore the many ways we use airplanes, from seaplanes to crop dusters to planes that write messages in the sky. With simple text and vibrant illustrations, readers will learn about transportation by plane. The Little Airplane: Take flight with Pilot Small’s classic aerial adventure—now available as a board book! Tag along as Pilot Small takes his little red airplane up, up, up for a joyride! 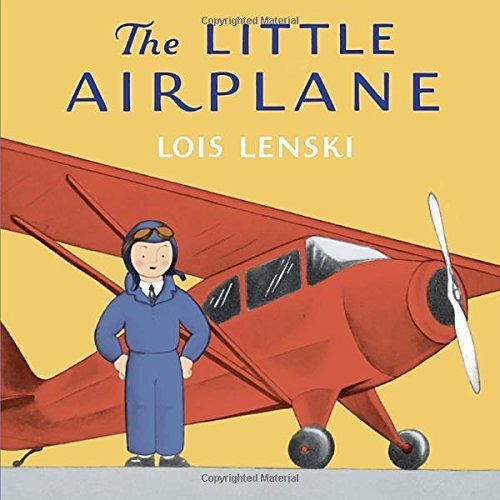 Newly simplified text, paired with Lois Lenski’s bright and charming art, makes an irresistible choice for youngsters already reaching for the sky! Airplane Flight! 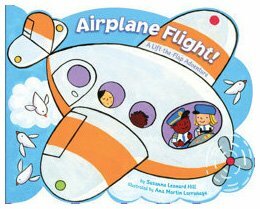 : A Lift-the-Flap Adventure: Susanna Leonard Hill’s rhythmic text and Ana Martin Larranaga’s simple but enticing art will take young readers on an exciting airplane ride! Kids can lift the10 flaps throughout the book to make their flying and reading experience more fun! Fasten your seatbelt and fly above the sky with this interactive book that’s shaped like an airplane. This format is perfect for young children who are going on a plane for the first to one-hundredth time! 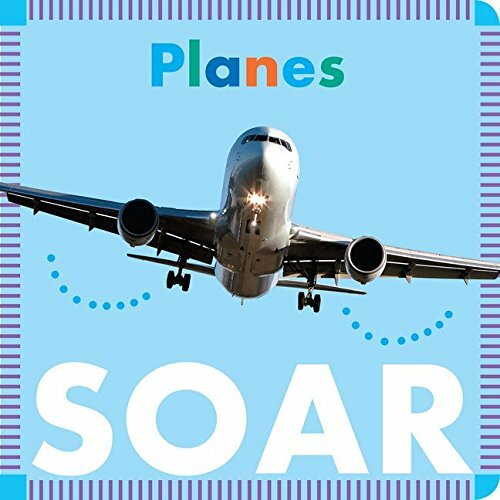 Planes Go: The helicopter goes, “PITTATATATA PITTATATATA PITTATATATA.” The jumbo jet goes, “Wheeeeeeeee VRRRRRRRRRRUUUHHHHHHHHHMMM.” The propeller plane goes, “HUK HUK HUK WHIRRRRRRR WHIRRRRRR.” Prepare for liftoff with 8 exciting aircraft and the noises they make in this irresistible board book! The long, oversized format lends itself to the shape of the vehicles and stands out on the shelf, and the boisterous text begs to be read aloud. 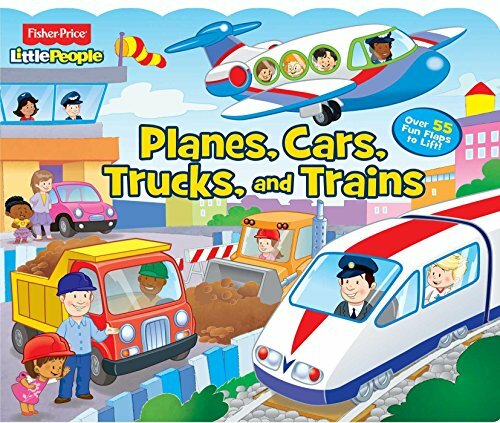 Fisher-Price Little People: Planes, Cars, Trucks, and Trains (Lift-the-Flap): Join the Little People characters in this whimsical flap book about different types of transportation! Activities on every spread enforce early learning concepts. Eddie, Sofie, Mia, Tessa, and Koby make it fun to learn all about the vehicles found in a neighborhood, at the airport, in the city, at the train station, and in the harbor. Each location also features one early-learning concept—-colors, shapes, counting, or matching. Bright, engaging scenes, fun activities, and more than 50 surprise flaps will keep kids coming back again and again. 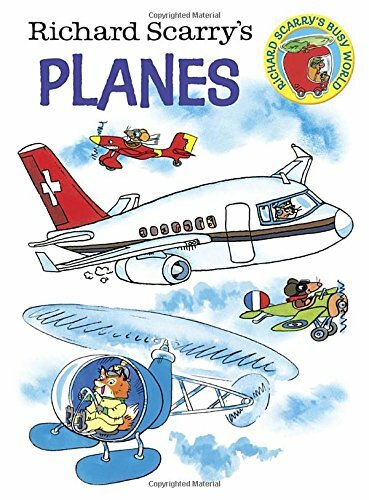 Richard Scarry’s Planes (Richard Scarry’s Busy World): Climb into the cockpit and take-off with this board book of Richard Scarry’s fast and fun planes! Featuring jet planes, helicopters, parachuters, and even Santa’s sleigh, little pilots will be searching the skies for vehicles as whimsical as these. Good Night Planes (Good Night Our World): Up, up, and away! Flying has never been so much fun. From airport terminals to cockpits, this book is sure to please young pilots. Included are jumbo jets, seaplanes, jet fighters, twin engines, cargo planes, turbofan engines, propellers, runways, pilots, flight attendants, baggage handlers, air traffic controllers, skydivers, stunt planes, and more. 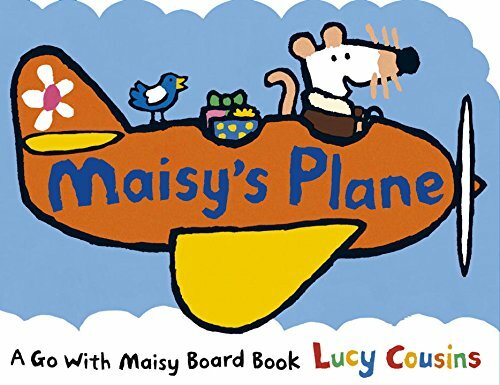 Maisy’s Plane: It’s Eddie’s birthday, and Maisy has a special surprise. Join our favorite mouse and her pals as they go up and away in her plane, passing Tallulah in her hot-air balloon and doing a loop-the-loop in the skies. Maisy even delivers a happy birthday message, all in time for Eddie’s party! 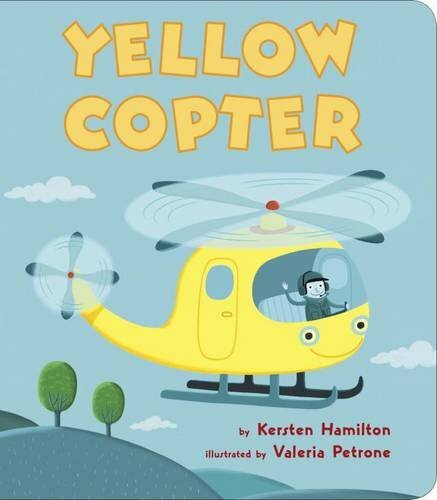 Yellow Copter: When a teacher gets stuck at the top of the Ferris wheel at the fair, cranes and planes can’t reach her. The only one who might have a chance is Yellow Copter! With a rollicking rhyme and candy-colored illustrations, this is the perfect read-aloud for any fan of machines that are big, make loud noises, or fly—or all three at once. Planes Soar: Take a trip in a plane with this photographic board book. 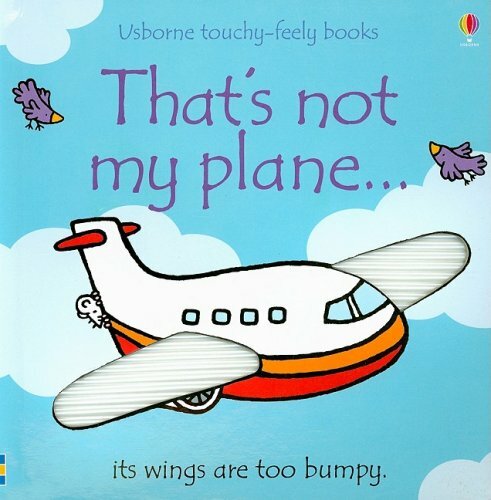 That’s Not My Plane…(Usborne Touchy-Feely Books): A delightful touchy-feely book with simple, repetitive text. Features bight, colourful illustrations with textures to touch and feel on every pag, helping very young children develop language and sensory skills. 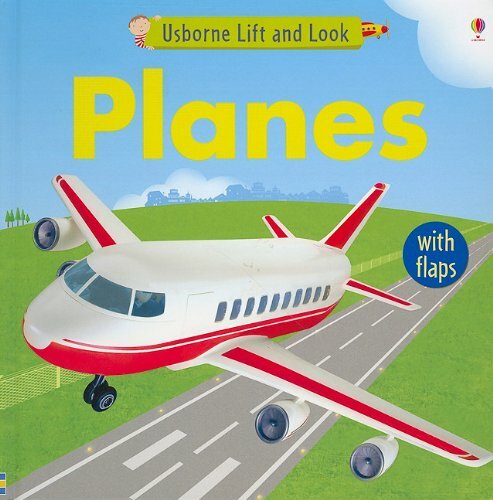 Planes (Usborne Lift and Look): This is a new addition to this popular pre-school series featuring lots of flaps to lift and Jo Litchfield’s handmade models. Scenes include a jumbo jet at the airport, a sea plane landing and a private jet ready to take off. With surprises under the flaps and something special to find on every spread. Busy scenes provide lots to see and talk about, helping to expand vocabulary and observation skills. Like these airplane board books? Find even more engaging book lists for kids with more than 100 book-themed reading lists! 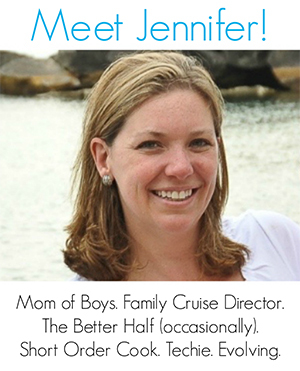 I’ve joined in the fun with some fellow bloggers to share some kid activities. And don’t forget to celebrate Aviation Day every August! You can find their activities below (may contain affiliate links). 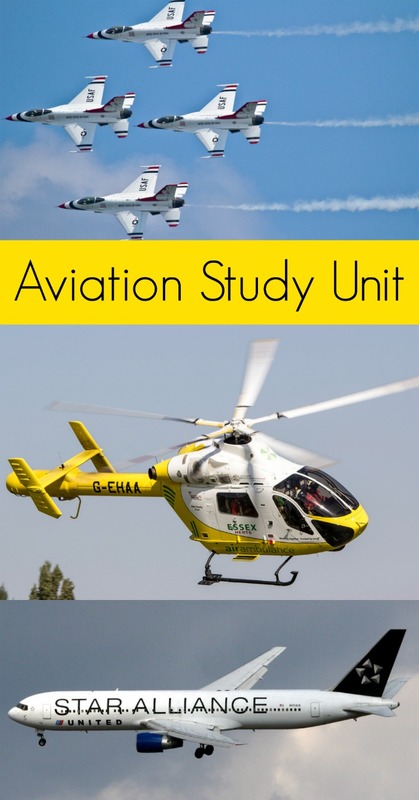 But also consider these great educational outlets to create a complete Aviation Unit Study!